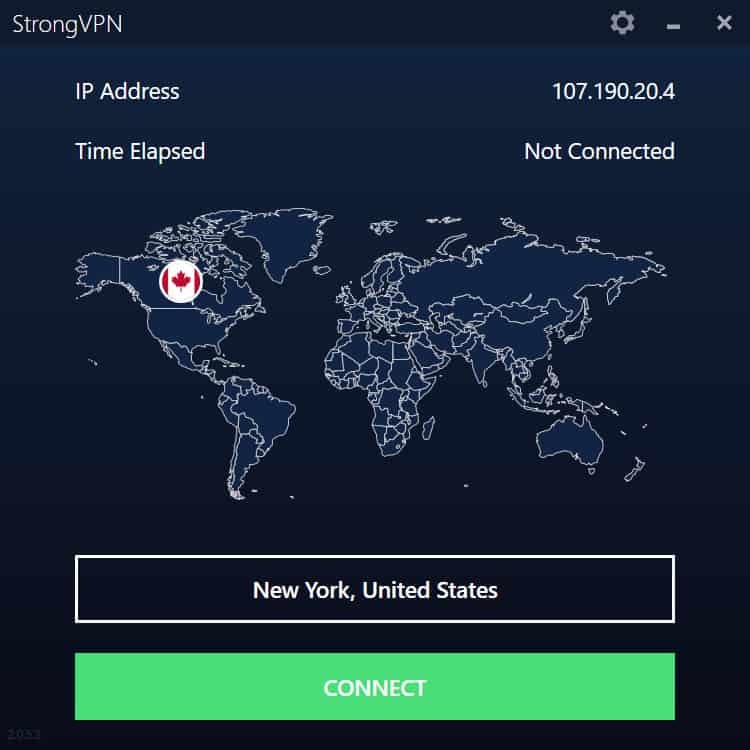 Yes, StrongVPN works in China. 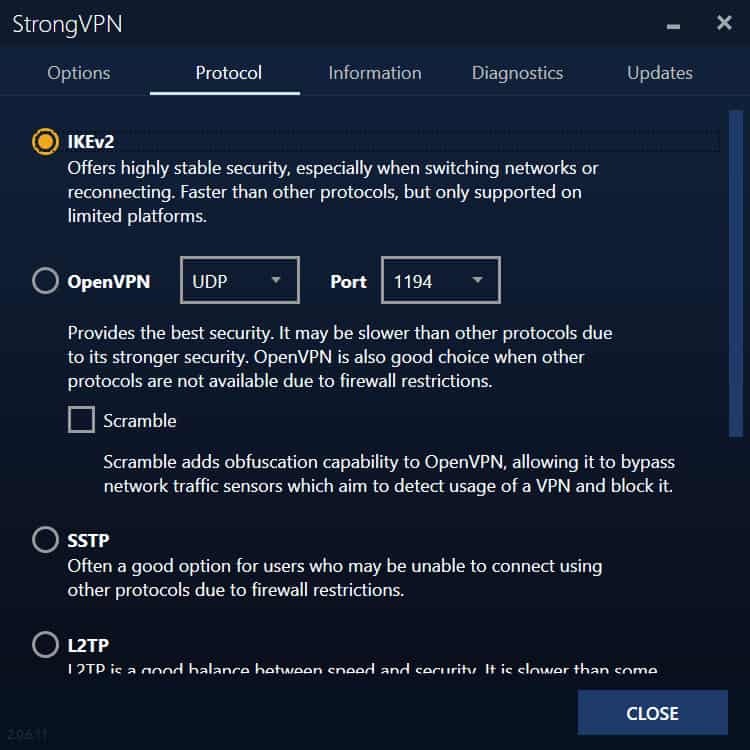 It should bypass the Great Firewall on any device, but the desktop apps offer traffic obfuscation that makes OpenVPN traffic more difficult to detect. This obfuscation feature is called „Scramble“ and can be toggled on in the settings. The desktop app features a world map that’s there for aesthetics more than anything else. You can’t click on a country in the map to connect to it. 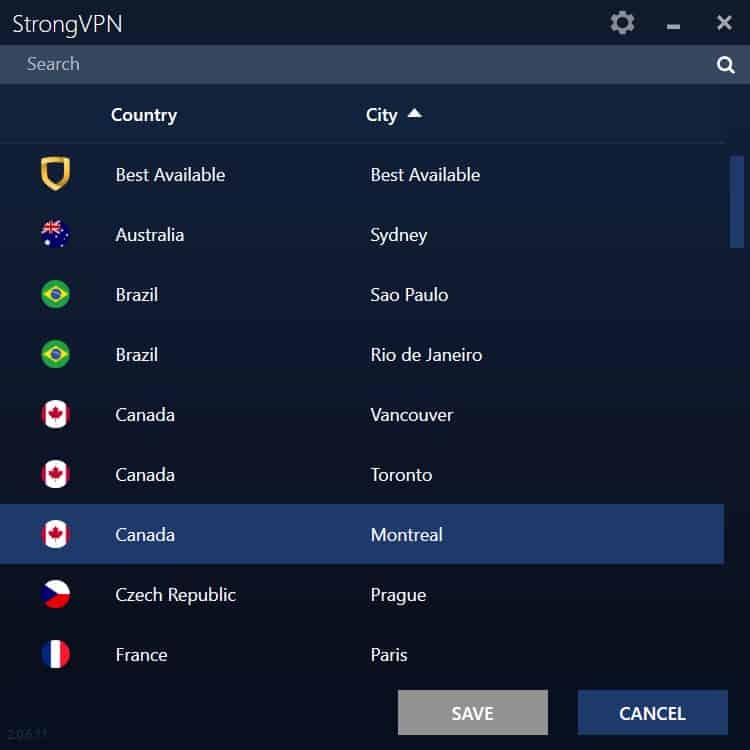 Instead, clicking the location button beneath it brings up a list of server locations sortable by city or country. 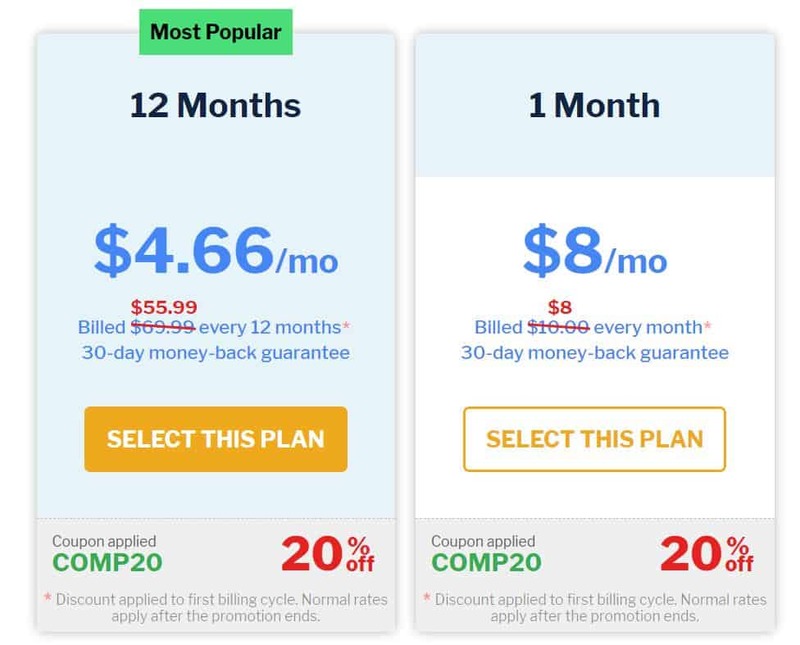 The default option is „Best Available“, which automatically selects a location according to proximity and server load. 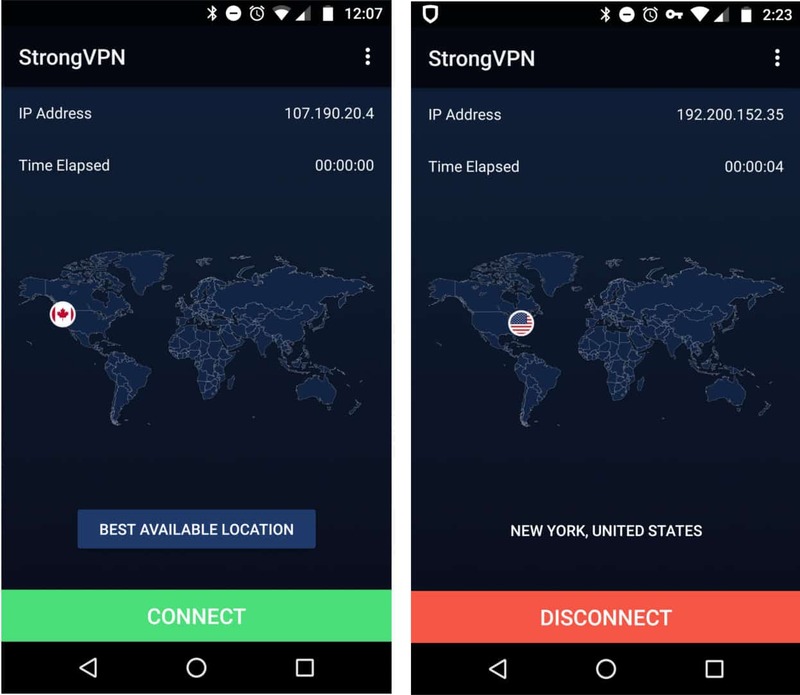 StrongVPN performed well in day-to-day use. We encountered no issues or mid-playback buffering when streaming 1080p video. 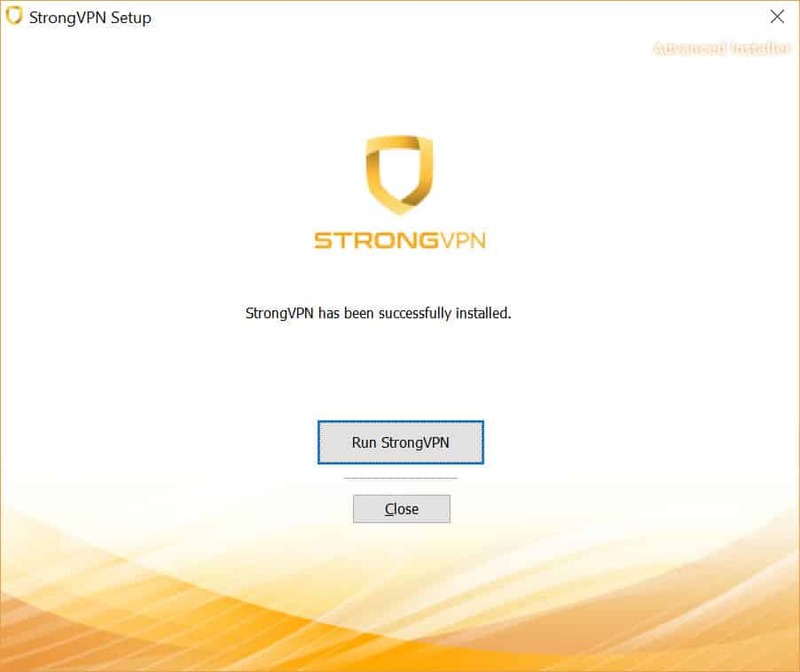 We were also able to play fast-paced online games with very little to no lag when connected to to the default „Best Available Location“ server.